“The tears of the world are a constant quantity. For each one who begins to weep somewhere else another stops. All of us carry images in our minds that will stay with us for the rest of our lives. 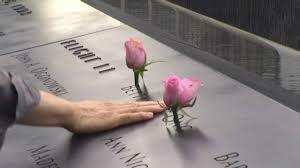 I think it is safe to say that some of the images we will never forget include the events of September 11, 2001.